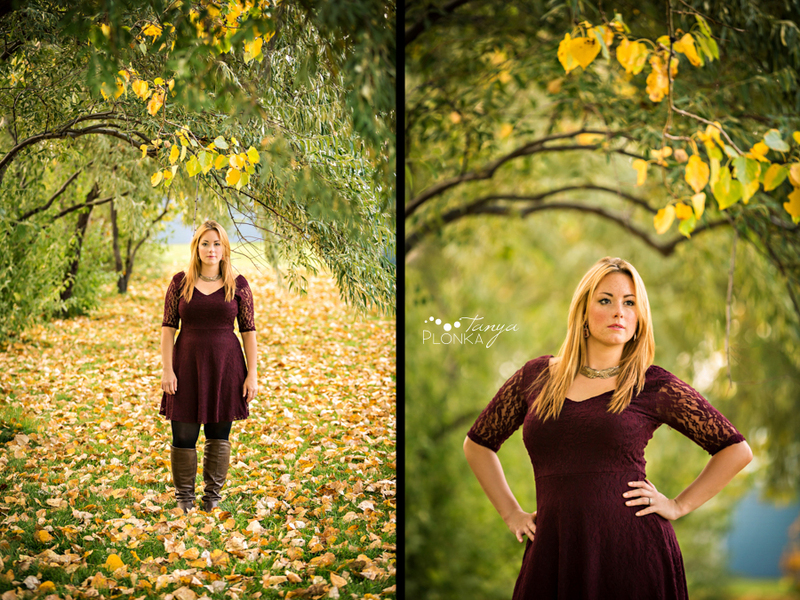 Mackenzie rocked these photos! 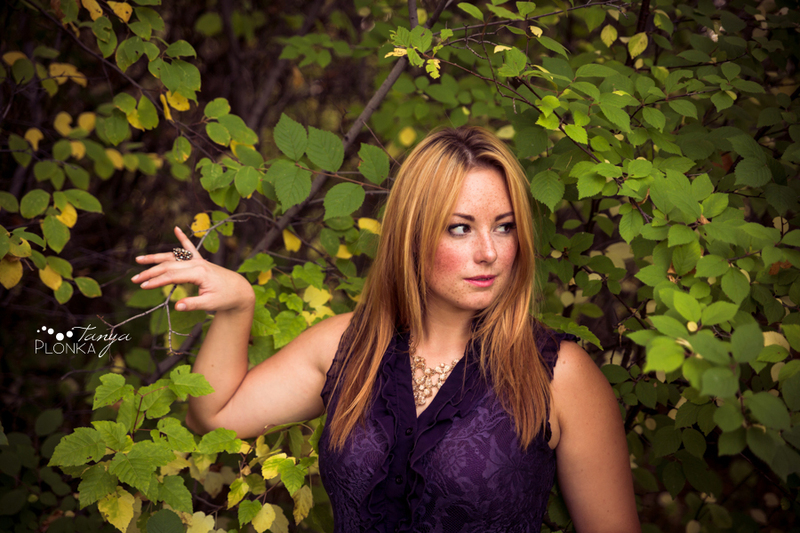 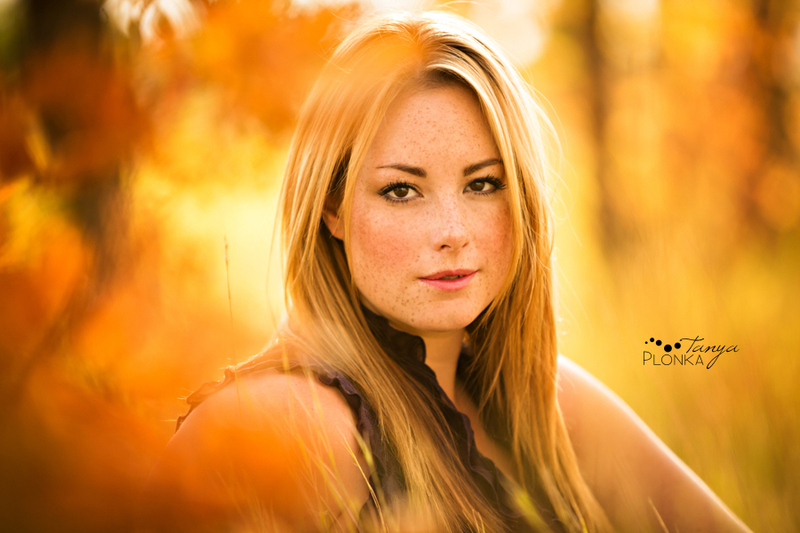 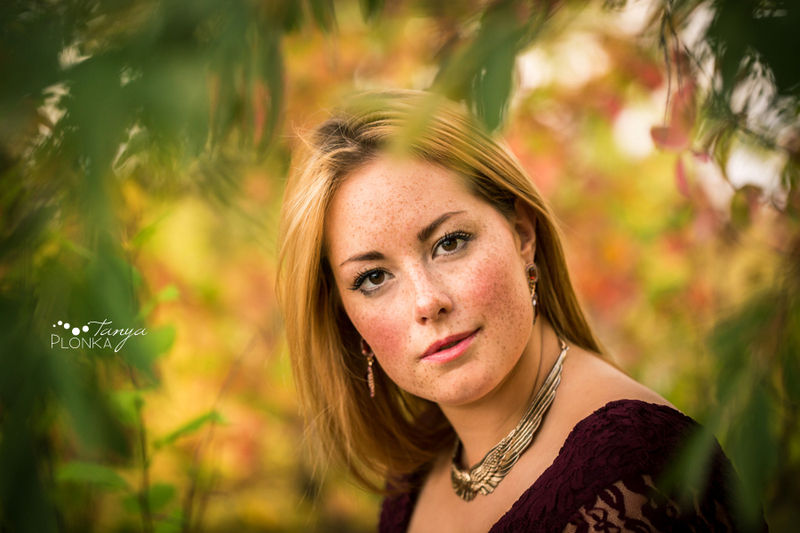 We had such amazing saturated colors during the first round of autumn leaf changes here in Lethbridge and I was so eager to capture them in some outdoor fall portraiture. 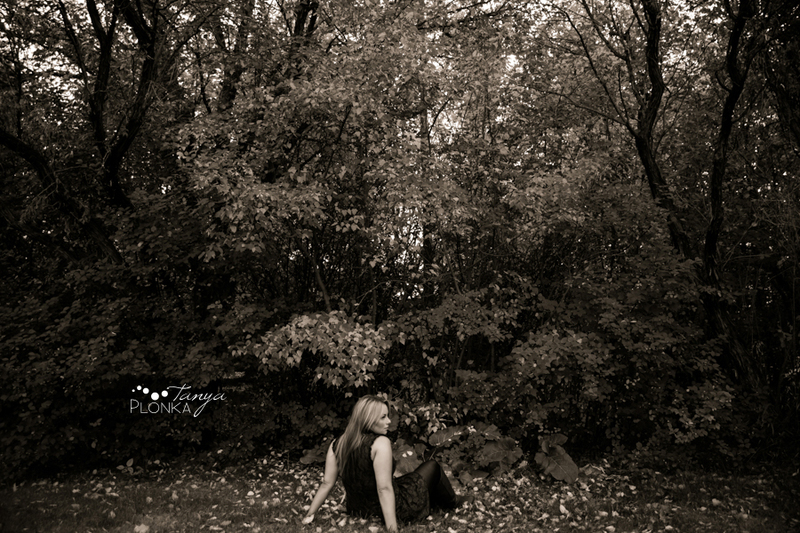 Mackenzie was a perfect model, especially since her favorite dress color complemented the foliage so perfectly. 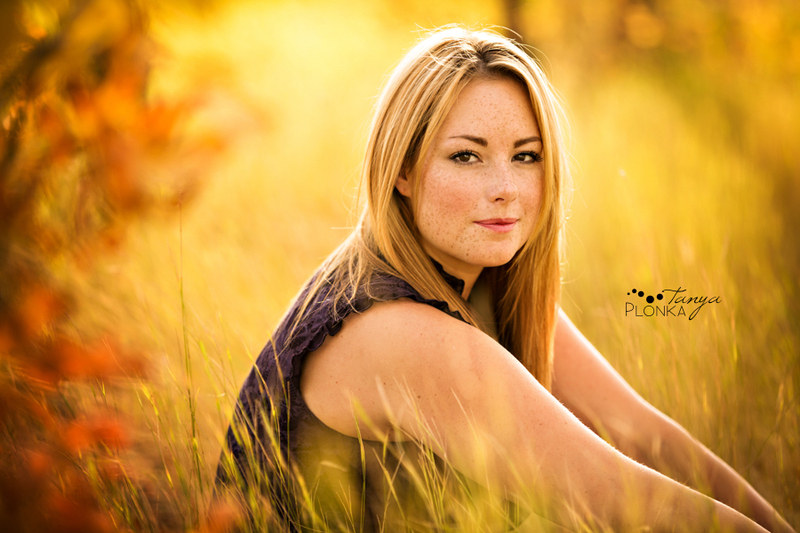 It was awesome to catch up with her since she just moved back to Lethbridge and she was such a dream to work with!